Shame and I are quite familiar with one another. Shame is like a suffocating, convoluted layer, covering our souls. It prevents our inner shine from meeting the light of the world. The feeling of desperation becomes unbearable at times. My shame was my only comfort following a devastating divorce that challenged my strength of character, as well as my faith in every way possible. Offering guidance and hope to many, recently released, Unashamed: Healing Our Brokenness and Finding Freedom from Shame written by author Heather Davis Nelson, is a powerful instrument for reconstructing our broken selves to wholeness. 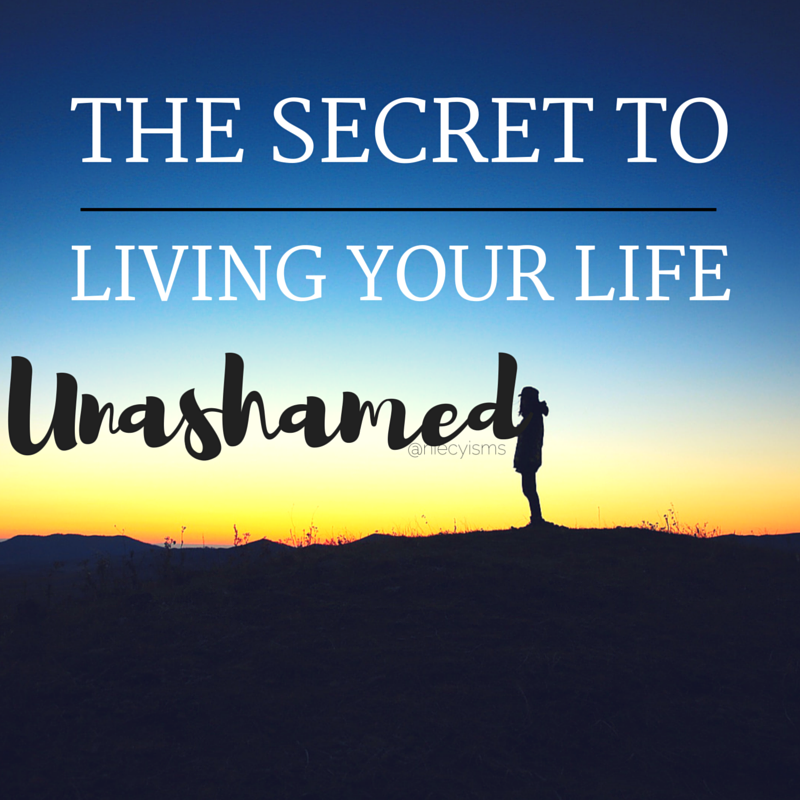 It's the secret to living your life unashamed. I was compensated with a promotional advanced reader copy of Unashamed as a FlyBy Network Blogger for the purpose of facilitating this #unashamed advertorial. Had I found words to empower my resurrection from the depths of self-depreciating feelings, my path to rediscovery might have led to a speedier bounce back. Reading Unashamed: Healing Our Brokenness and Finding Freedom from Shame "offers hope to those struggling under the burden of shame", and this feeling I have personally worked to overcome. The path from the shade of living ashamed to the brightness of living life unashamed is a necessary journey. 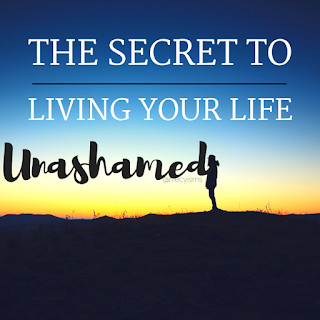 "Unashamed: Healing Our Brokenness and Finding Freedom from Shame offers hope to those struggling under the burden of shame. This book shines the life-giving light of the gospel on the things that leave us feeling worthless and rejected, directing our attention to the God who promises to forgive and restore us—no matter what." Heather Davis Nelson (MA, Westminster Theological Seminary) is a writer, counselor, and speaker. Heather writes regularly at HeatherDavisNelson.com and has been a featured writer at the Gospel Coalition, as well as a contributing author to the Journal of Biblical Counseling. She and her husband are parents to twin daughters and live in southeastern Virginia. Unashamed: Healing Our Brokenness and Finding Freedom from Shame is available for purchase Here! I was compensated with a promotional advanced reader copy of Unashamed as a FlyBy Network Blogger for the purpose of facilitating this advertorial. As the owner of this blog, niecyisms and nestlings, I am compensated to provide my opinion on products, services, websites and various other topics. This blog may contain affiliate links. Even though, as the writer/owner of this blog receiving compensation for posts or advertisements, I will always give my honest opinions, findings, beliefs or experiences on those topics or products. This blog abides by word of mouth marketing standards. I believe in the honesty of relationship, opinion, and identity. The views and opinions expressed on this blog are purely my own. Any product claim, statistic, quote or other representation about a product or service should be verified with the manufacturer, provider or party in question.